To encourage our students to take an active role in their learning process and to help make learning fun, FEV Tutor introduced “My Journey” to our Online Tutoring portal this fall. Students are rewarded with points for positive behaviors, such as taking ownership of their learning, mastering new concepts, participation, and more. 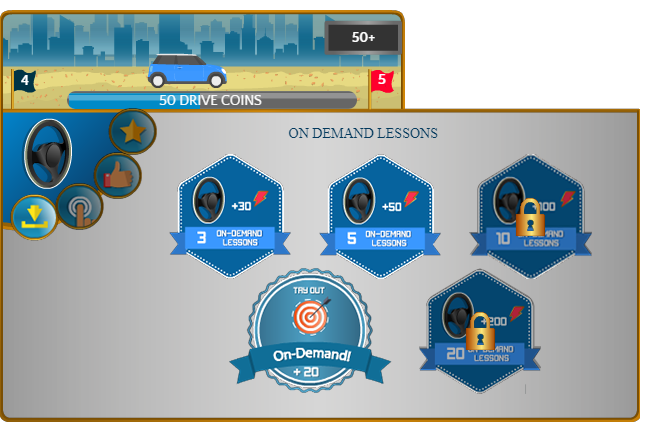 As students accumulate points, they earn Micro-Badges that unlock new levels on their game-board to compete with their classmates and earn privileges to customize their avatar and tutoring experience. In this post, we will examine how FEV's My Journey helps students to become self-advocates. 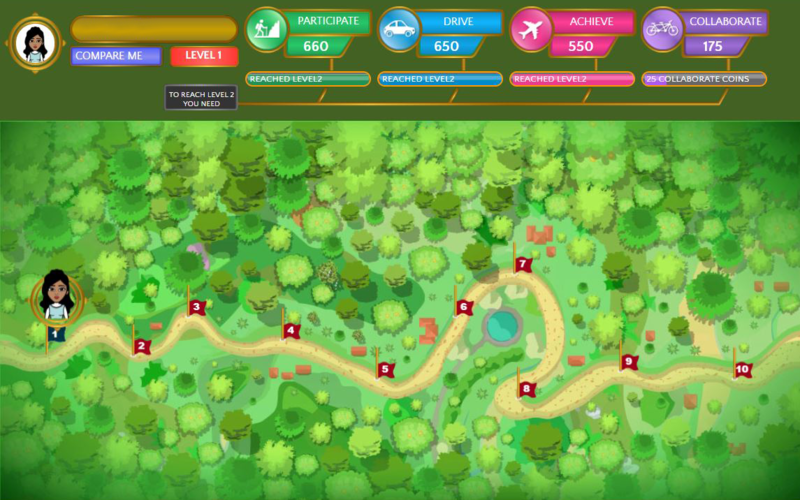 Did you know that FEV Tutor recently updated its platform to have gamification features? The My Journey update encourages students to take an active role in their learning process. On the game board, students will begin on Level 1, where they can design their very own avatar. 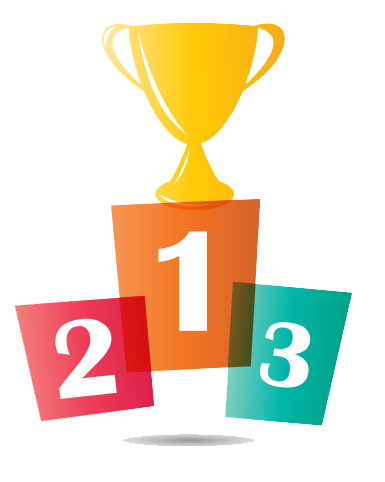 Over time, students can level up by earning points in each of the four “My Journey” categories: Participate, Drive, Achieve, and Collaborate. Each category supports students to engage in behaviors that will help drive achievement gains and meeting their academic goals. Congrats! 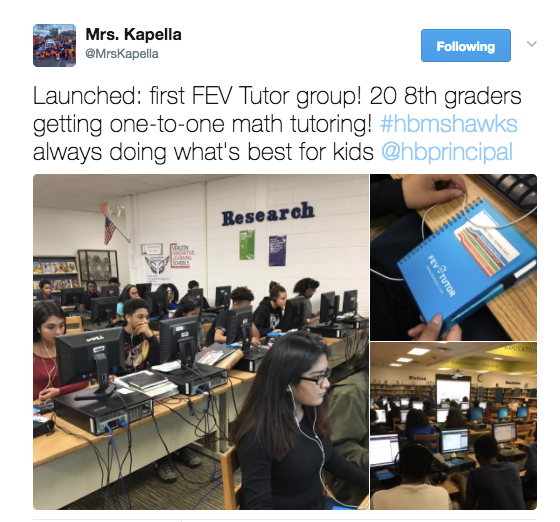 If you are reading this you have likely made the decision to offer FEV's live, 1-to-1 virtual tutoring (or you are at least exploring what online tutoring would look like) at your school or district. Welcome to the FEV Tutor family! We are honored to have the opportunity to work with your students to help them progress on their academic journey. This post is meant to provide some guidance from our Education Team for best practices on how to get the most out of our online tutoring programs. Follow these steps to help maximize the impact of your live, 1-to-1 tutoring initiative. Welcome to the new FEV Tutor! We are so pleased to unveil the new look and feel of our website and most importantly combine our old sites www.eduvationonline.com and www.fevtutor.com onto a single platform. 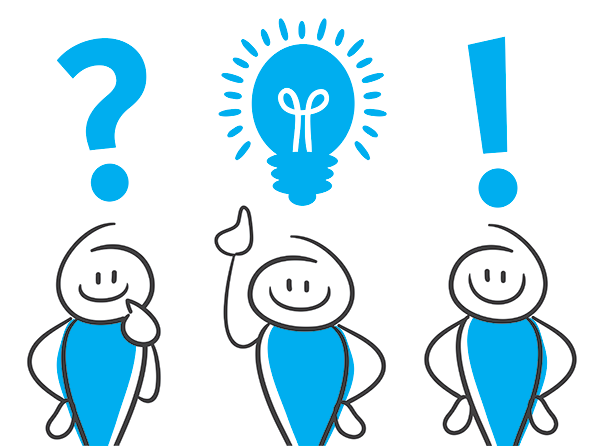 Now educators, families, and students have a single resource to learn more about our tutoring services to explore if our offerings are the right fit for their needs. We believe our approach to delivering virtual tutoring is what truly makes us unique. As much as possible, we involve our students’ parents, families, teachers, and administrators to create a customized tutoring program, aligned to the students’ core classroom and designed to drive tangible student achievement gains.